Dr. Kuang S. Kim is an anesthesiologist at the Wes Palm Beach VA Medical Center. 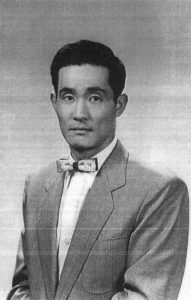 In 1950 he was a medical student months from graduation leading a campus anti-communist group. In June, he’d become a second-time refugee running from the communists. He joined the South Korean Army and worked alongside American doctors during the Korean War. On June 26, 1950, Dr. Kuang S. Kim was a medical student in Seoul, Korea, two months away from graduating. At the school, Kim headed up a student anti-communist organization. “In 1945, the country was divided and my family had to move down south, because of the communists,” Kim said. The next three years, one month and a day in Korea would be recorded in innumerable books and documentaries, but somehow they’d remain the Forgotten War. This July 27 marks 64 years since the armistice that ended the shooting. No respected historian argues it ended the war. Korea today remains a glaciated remnant of the Cold War. On June 25, 1950, about 135,000 soldiers in the North Korean People’s Army lunged southward over the famed 38th Parallel border in an overwhelming blitz. By June 28, the Democratic People’s Republic of Korea military was in Seoul, the capital of South Korea. There had, of course, been a lot of backstory that included the Soviet Union and newly-minted communist People’s Republic of China wishing for a united, communist Korean Peninsula leading up the June 25 invasion. Many historians believe the North Korean despot Kim Il-sung rushed ahead of his communist allies to their chagrin. The United Nations Security County met that June day and issued Resolution 82 condemning the Democratic People’s Republic of Korea’s attack on the Republic of Korea. Two days later it passed Resolution 83 recommending that United Nations’ member states aid South Korea. On July 5, the U.S. military engaged the North Koreans. 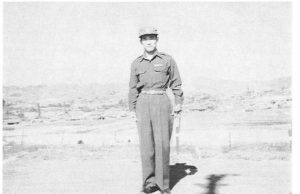 The 24th Infantry Division’s Task Force Smith deployed from Japan and met the enemy near Osan. The next three years were the Korean War. But, before the Americans arrived, South Korea was in chaos. “I don’t know how many times I thought I was going to die — gunshots all over the place,” Kim said. Gunshots mixed in with exploding military vehicles and a lot of uncertainty. “We didn’t have cell phones, so we didn’t know what was going on,” Kim said. He was certain of one thing, however. He’d better get as far away from the North Korean military as possible. “I thought, I cannot be around here, because I’m known for being anti-communist,” Kim explained. Kim had too much company in that fear. There was a crush of people trying to cross the Han River when he got to the Hangang Bridge. 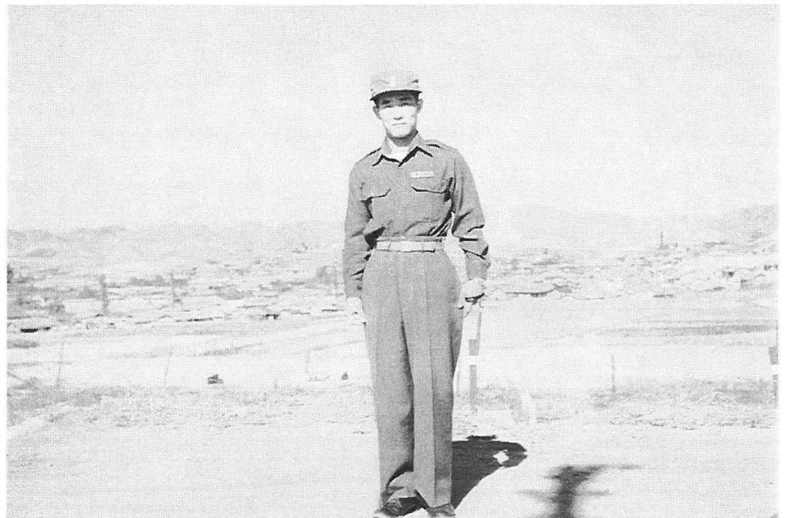 He’d witness one of the saddest moments in the Korean War. A South Korean decided to blow up the bridge in a desperate attempt to stop the North Korean advance. Kim — who couldn’t swim — and others hiked about 10 miles to a place to cross. Kim eventually found an uncle who was a town’s chief of police. “He told me, ‘You’re a (medical doctor), why don’t you look for the military hospital,’” which Kim did. That was the day Kim effectively joined the South Korean military and spent the next couple years working alongside American doctors in the famed mobile army surgical hospitals, or MASH. 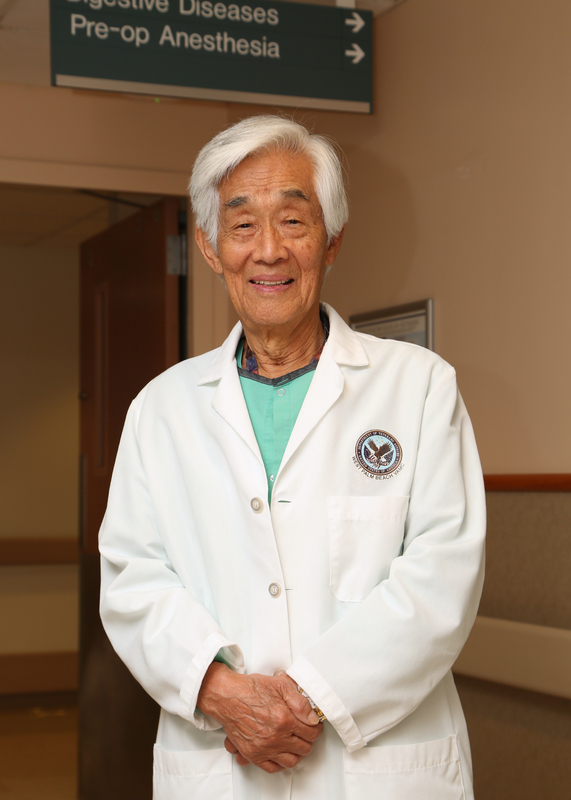 As the U.S. was winding down its role in Korea, it was transferring facilities to the South Koreans, including a hospital that needed an anesthesiology department. Kim traveled to the United States to study anesthesiology in Arizona then Massachusetts. 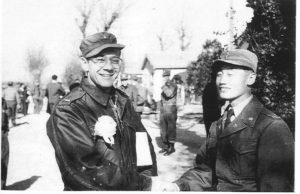 He got a letter telling him he’d been discharged from the South Korean military. He made phone calls to find out what was going on and kept running into dead ends. Kim decided to remain in the U.S. He married, had five children and worked in Milwaukee. When Kim retired, he moved to South Florida. Kim had been retired a few years. One day, he took a friend to the West Palm Beach Department of Veterans Affairs’ Medical Center. A doctor at the facility told Kim they were short in anesthesiology. Kim applied to work there, mostly to help out for a bit until the medical center could get needed doctors. Today Kim meets and talks with surgical patients before operations. He also mentors at the hospital. He just turned 90. “If I’d known I could work at a VA like this, I’d have done it years ago,” Kim said. 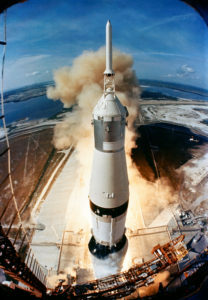 There was a time when about 400,000 people worked on Project Apollo. They were scattered throughout the country across 20,000 firms and universities, as well as the National Aeronautics and Space Administration and other federal agencies. But many worked and lived in Brevard County. Many probably still do. The 12 humans who’d set foot on the moon — plenty of documentary filmmakers have interviewed them. Today, however, documentary director Zachary Weil is instead looking for the other countless men and women who were a part of Apollo’s grand mission to the Moon.